In Magic Fish Dreaming diversity comes in many forms. There’s the diversity of wildlife and landscape and the diversity of author June Perkins’ Papua New Guinea/Aussie heritage and her European descent Aussie illustrator, Helene Magisson. Together they have created something truly exquisite that shares the wondrous Far North Queensland, Australian Environment in playful, lyrical, and inspiring ways. 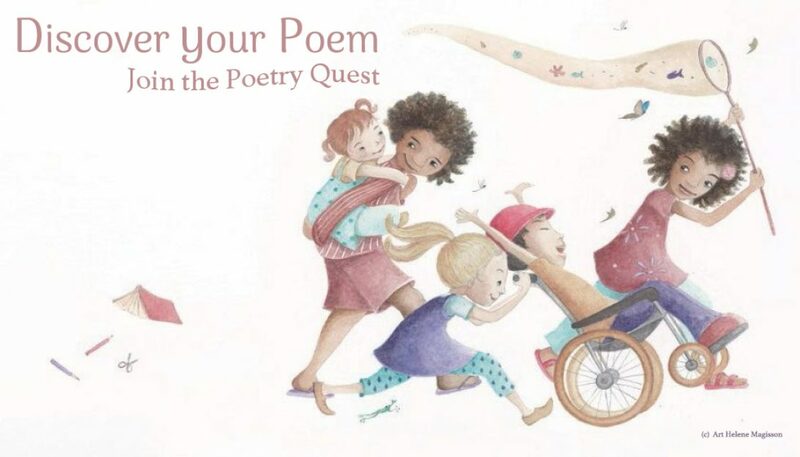 Meet all sorts of wonderful characters as Magic Fish Dreaming encourages children and families everywhere to hunt for their own nature-based or urban poems.